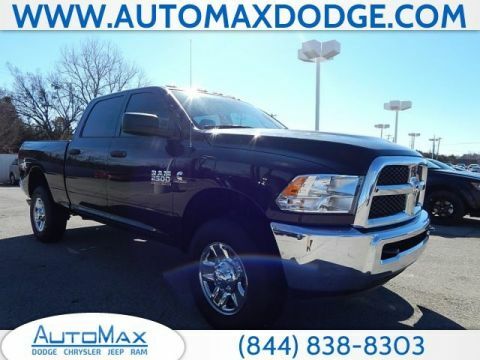 Diesel engines offer exceptional fuel economy, torque, and reliability, so it’s no surprise drivers are often drawn to the latest Ram 2500 diesel for sale. 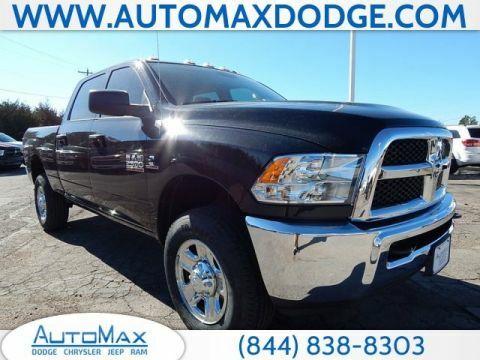 Fitted with a legendary 6.7L Cummins Turbo Diesel I6 engine, the new model offers an enviable selection of best-in-class and class-exclusive features and capabilities. 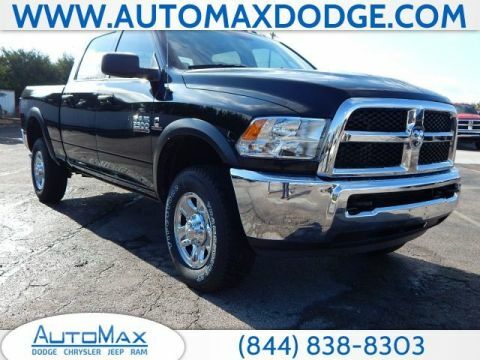 What Can I Do With a Ram 2500 Diesel? 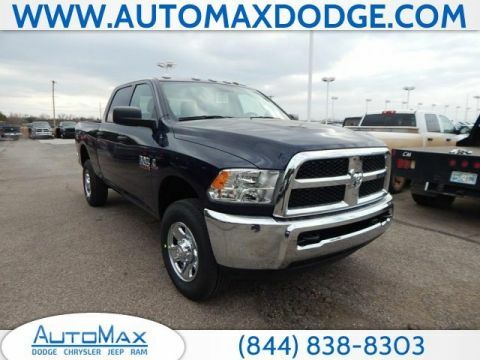 Numbers speak louder than words when you’re checking out diesel trucks. 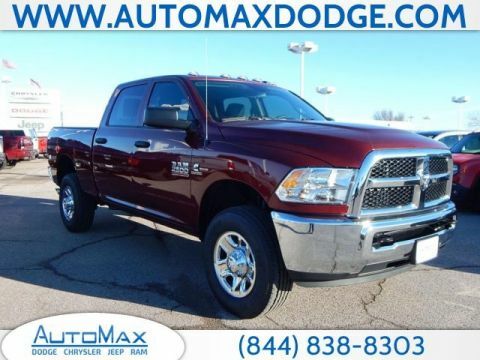 The new Ram 2500 Diesel offers up to 800 lb-ft of torque, 370 hp, 17,980 pounds of towing, and a 3,160-pound maximum payload capacity, plus a best-in-class 15,000-mile oil change interval. 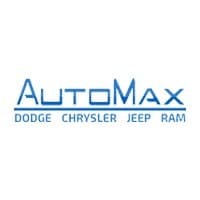 You’ll also get a class-exclusive smart diesel exhaust brake and a class-exclusive available six-speed manual transmission specifically designed to handle the engine’s increased torque load. 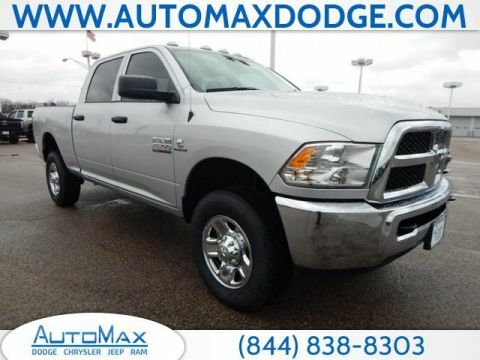 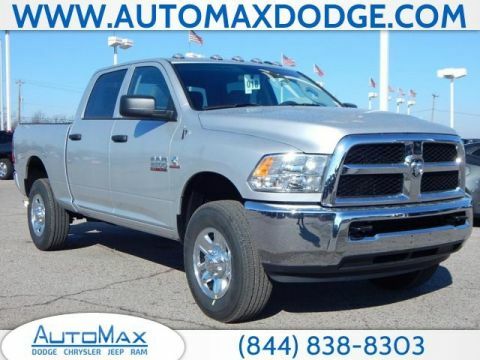 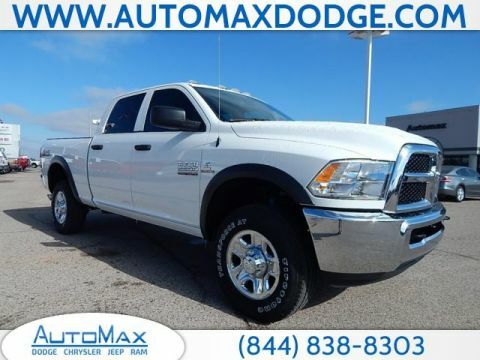 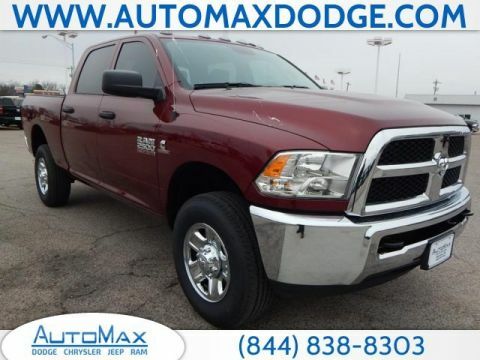 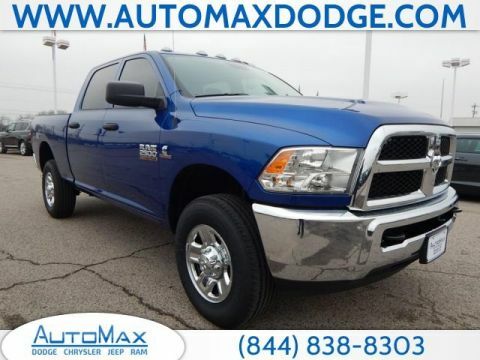 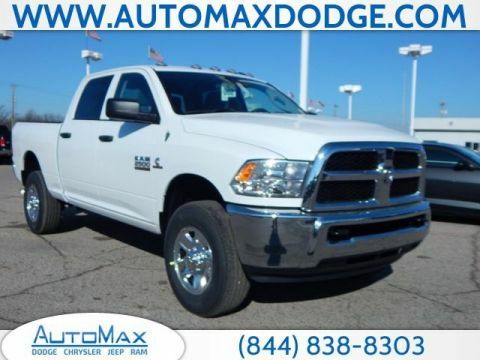 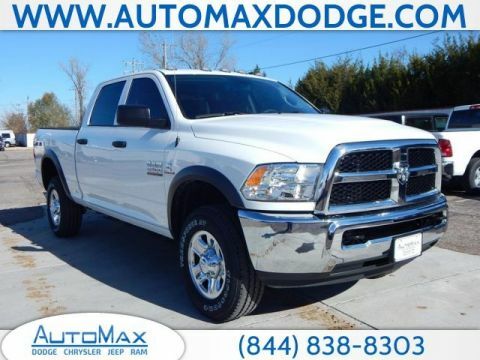 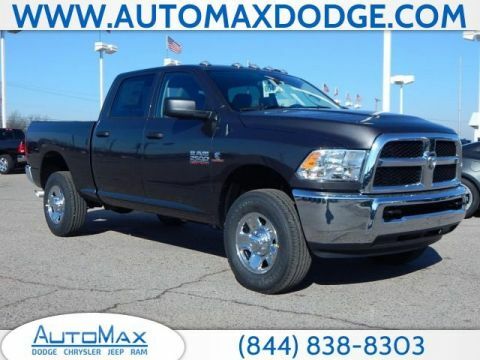 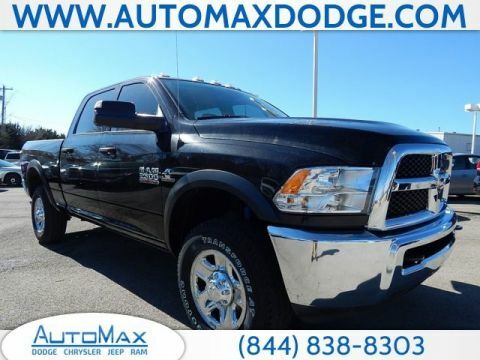 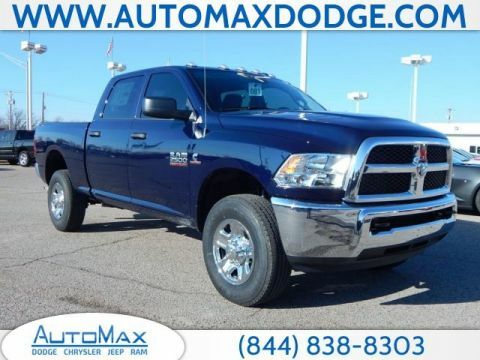 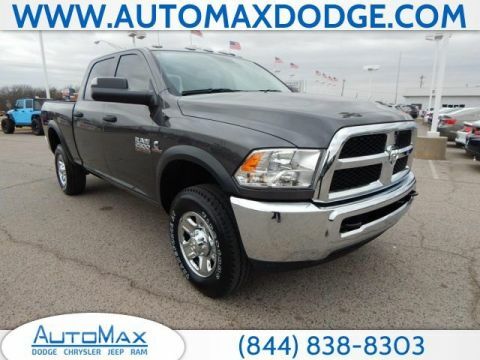 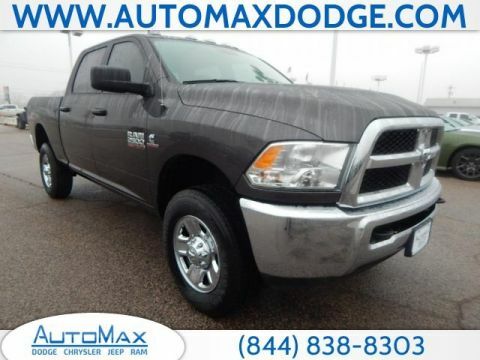 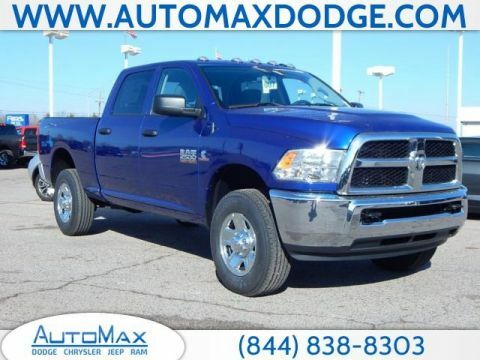 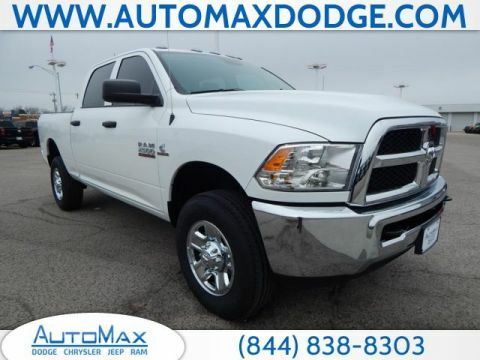 You could be towing between Shawnee and Midwest City or carrying heavy around Del City, and Ram 2500 diesel for sale that you choose will always prove its worth. 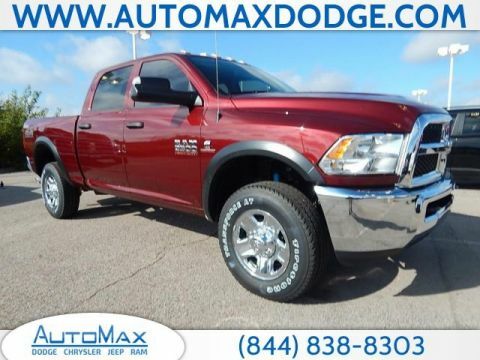 Whether you want to find out more, talk financing, or compare it to the Ram 1500, contact us today.